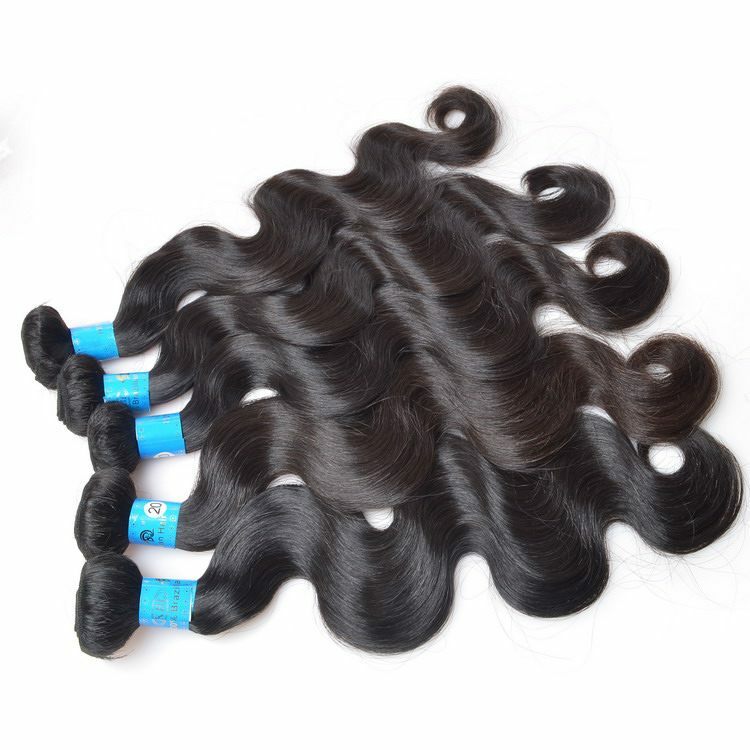 Very good hair beautiful body wavy and thick hair. 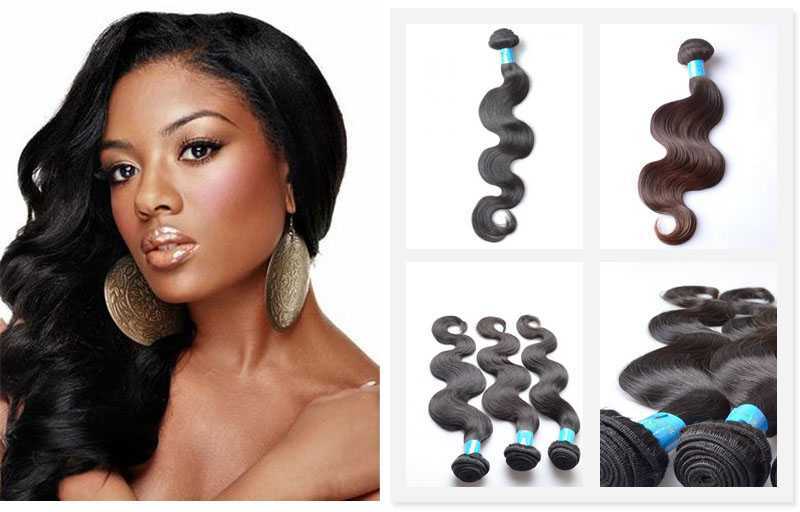 So far 5 stars hair is extremely soft, no tangle or shedding so far! just received my hair and I am very satisfied with what I have. 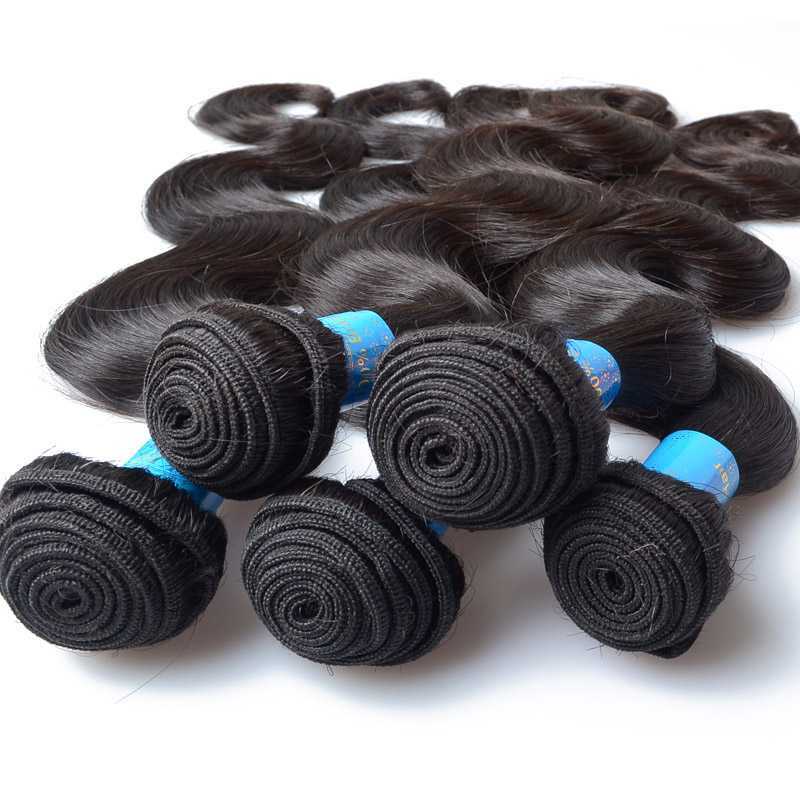 Each bundle looked thick, nicely wrapped and packaged and my hair had NO SMELL once so ever. Upon running my fingers through it , I saw no shedding. This is definitley a product I would suggest and will be buying from again .